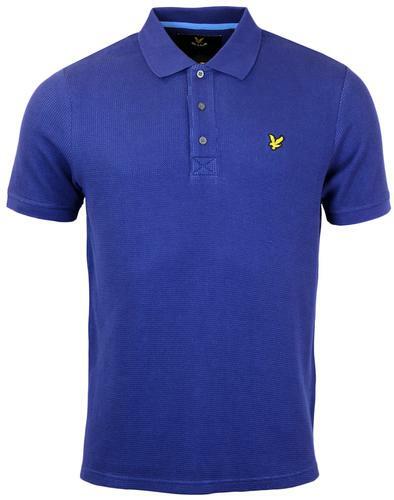 Original Penguin Men's Earl 60s Mod Pique Polo Shirt in indigo. 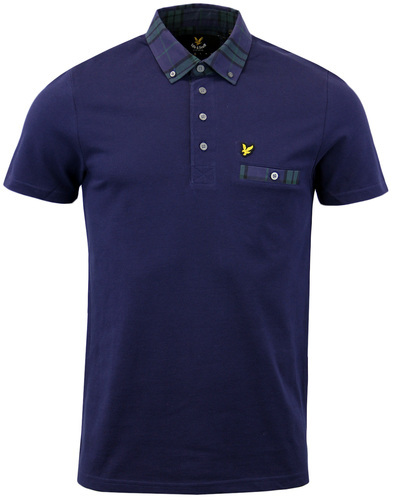 Classic Earl polo in Original Penguins iconic Retro Heritage Slim Fit, slim through the chest and tapered to the waist. Soft pique cotton construction, this time in Indigo with bold white contrast tipping. With everything you'd expect from the authentic Earl - Tipped Mod collar and cuffs, box placket, contrast buttons and chest pocket with embroidered penguin logo. The iconic Mod Smart casual wardrobe staple from Original Penguin. 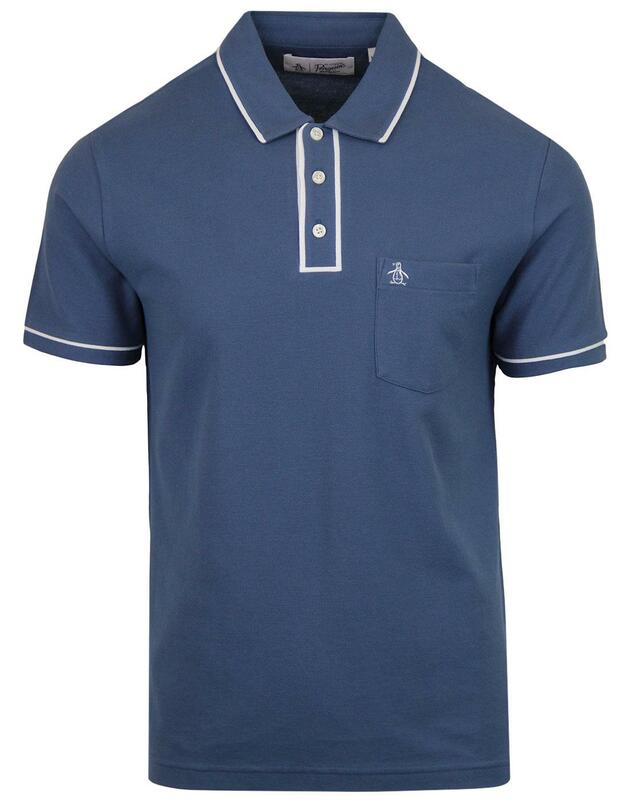 - Original Penguin Men's Earl Mod Sixties Pique Polo Shirt in indigo. - Three button box placket. 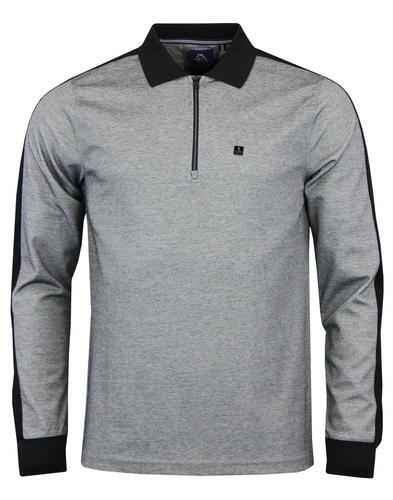 - Contrast detail to collar, placket, cuffs and pocket.